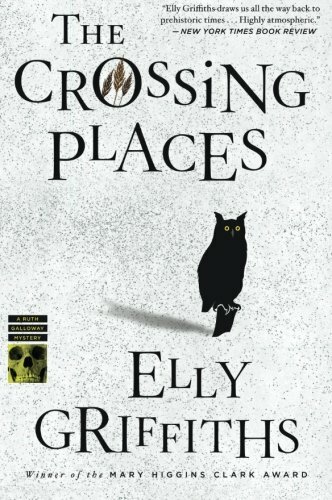 Frankly, I’m surprised I had the patience for this book, because I am not lately a reader who appreciates slow-moving, thoughtful, atmospheric writing. Yet I was propelled toward the ending somehow, almost against my will. And when the quiet, reflective resolution came, I was strangely satisfied, even though part of me was hoping for a thunderclap of a finish. What sorcery is this? 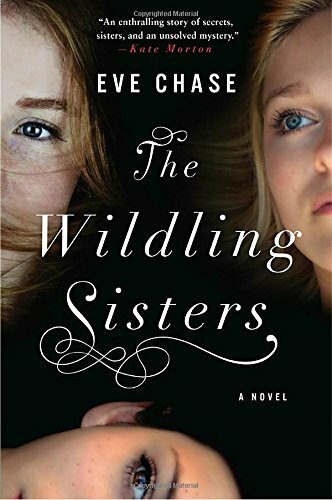 The Wildling Sisters is a story of a summer heat wave that brought with it something weird and sinister, and how the twisted and tragic events of that summer reverberate into the future. It’s about two families living in the same estate in the English countryside half a century apart. It’s not, as I initially thought, a ghost story. There’s a creepy house, but it’s not haunted except by sad memories. And it’s only barely-kinda-maybe a murder mystery. Mostly, it’s about sisters and the bonds between them, which proves to be something that hasn’t changed much through the years. So I guess you could say I grudgingly recommend this one. It won me over despite my typical preferences and expectations. Maybe the arrival of fall is making me contemplative. Maybe the book is just that good. The more I ponder it, the more I’m leaning towards the latter. I should note that a sizeable portion of my enjoyment came from the quality of the audio version, fantastically read by two very distinct but equally talented narrators. It’s no trouble to keep track of alternating timelines when the narrators trade off; the voices signal to you which year you’re in. And of course, it goes without saying that British accents are dreamy AF.